Founded in 1976 the danish first-division-team from Odense moved to the new Odense Isstadion on the 16th of January 1999 when they played a 3:3 tie versus the Esjberg Pirates. Prior to the move into the new home the team played in the old "Odense Skojtehal", right adjacent to the new arena. Up to 3.000 fans can enjoy a game in the Odense Isstadion where one can find 1.024 seats, 1.992 standing-room spaces and 16 seats for handicapped visitors. In addition to this about 100 spectators have a view on the 30x60 meter-ice-surface from the restaurant inside the arena. Standing-room tickets cost 60 DK, a seat takes 80 DK out of the wallet. The seats are not numbered, it´s basically a first-come, first-choose situation, but with an average attendance of 1.300 fans there should be always enough space to find a great seat. During the playoffs the team regulary draws big crowds of up to 3.000 fans. If some rumors are true, more than 4.000 fans where on hand on the 7th of March 2000 when the Bulldogs squared off against their biggest rivals, the Vojens Lions, in the last game of the quarterfinals (and won 4:2). Supposingly some tickets where sold more than once, by accident of course. 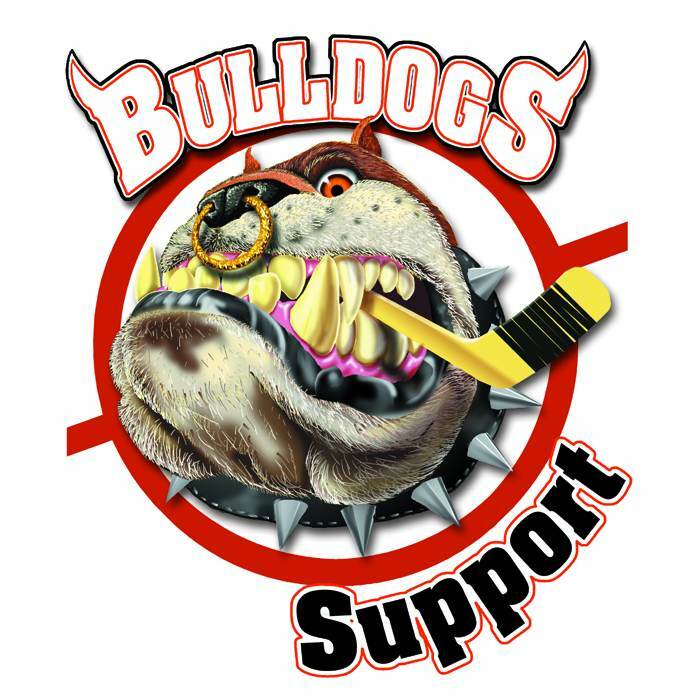 The official fanclub of the Odense Bulldogs calls itself the "Odense Bulldogs Support". 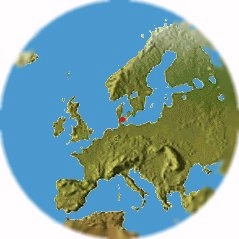 In addition to that there is another fanclub in Copenhagen called the "East Coast Bulldogs" who always serve as a vocal support when the team hits the road in that area of Denmark. Prior to each game the lights get turned out inside the arena and the fans welcome their team with firecrackers, every hockey-fan who happens to drive by Odense or is on vacation in Denmark should definetly check out if there is a home-game to catch during his stay!